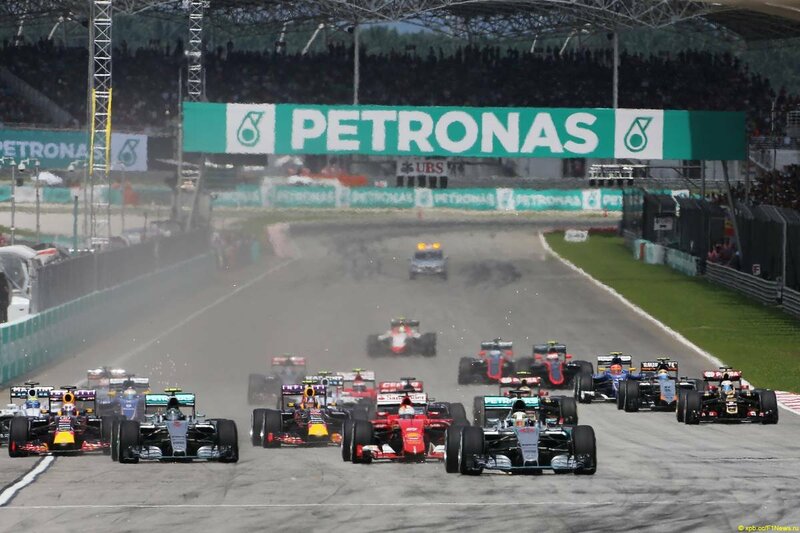 This entry was posted in Formula 1 and tagged 2015, F1 2015, Fernando Alonso, Formula 1, Jenson Button, Kimi, Kimi 2015, Kimi fightback, Kimi Malaysia, Kimi Vettel, Kimi Vettel Ferrari, Mercedes AMG, Scuderia Ferrari, Vettel Ferrari victory. Bookmark the permalink. As long as the car is not red, I wish you the best…. Indeed. I guess Alonso can revisit that quote now. 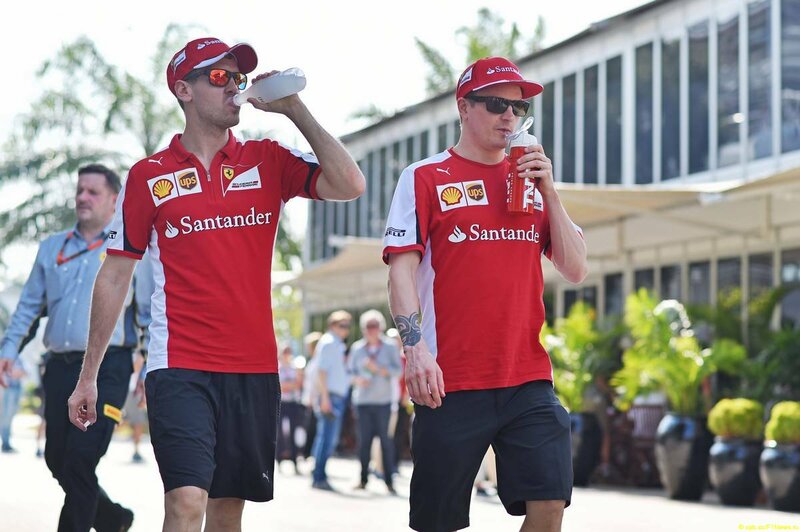 What people are actually forgetting is that the Scuderia Ferrari SF15-T, is made with engineers and Kimi. 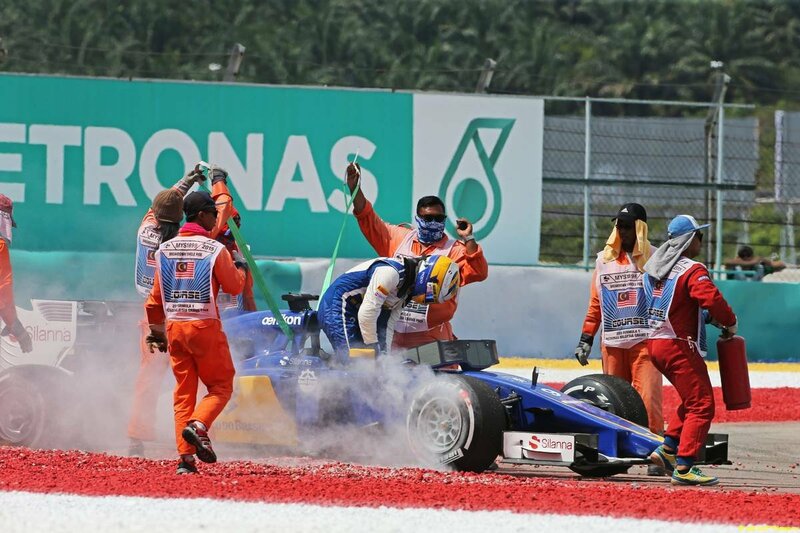 They had started the development during last season to try some things not looking the positions in races. Alonso had made the car impossible to drive to anybody else other than him and then eventually in 5 years time ruined the car even for himself. Kimi came with Allen from Lotus and turned it into a good competetive car again. The car which is easy and exact to drive and also is gentle to the tyres. Not perfect, but very good in races. Seb came to well served table, but taking nothing away from him, he drove very well, indeed. I can only agree with that. The honeymoon of Alonso and Ferrari only went downward after the fateful strategy call in Abu Dhabi 2010. I would take Kimis feedback any day over Alonsos. And so it seems would Ferrari. Money and Santander deals can only buy you so much. Hmmm. so Ferrari developed their 2015 car following Kimi’s input? I thought (as has been mentioned to death on this site included) that it was Alonso’s team? That everything was done to suit Alonso? And suddenly it turns out it’s all to do with Kimi? The 2015 car was done and dusted well before Alonso left the team, To say it was all done following Kimi’s preferences is ludicrous. Any driver would benefit from the new car. Engineers design cars, not drivers. Please. The 2014 car has a lot of Alonsos input all over it. As for the 2015 car, that was a big part Allison that came into play. As for the drivers, Alonso had far less input into the 15 car as he was half-way out the door already in mid-season. Kimi on the other hand has worked with Allison before in Lotus and they get along very well. And according to Allison, Kimis input in invaluable and incredibly precise. Proof of this is how well adjusted Kimi seems in this years car. Thanks to his input. You, amongst many other Kimi fans, blamed most of Kimi’s lack of performance to the pull–rod suspension, which you said was done to SUIT Alonso (lie. Alonso has no preference and his WDC titles were achieved in a push-rod car). 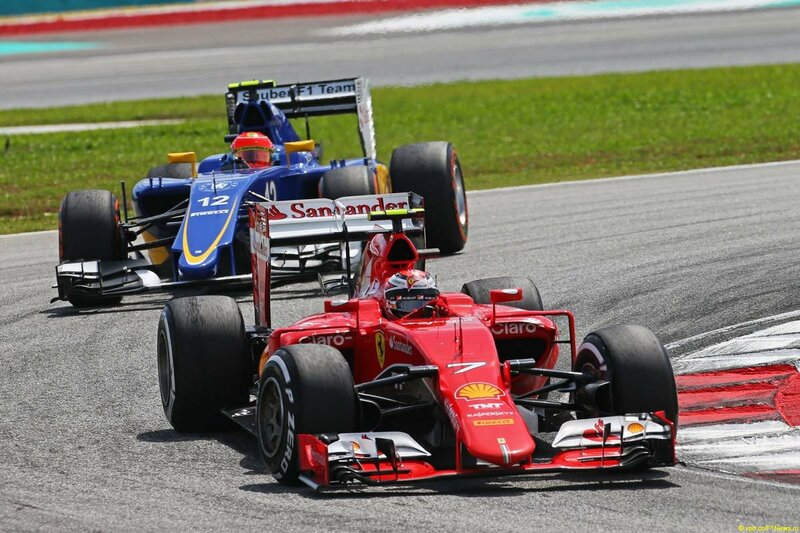 It was all done to favour Alonso over his team-mate, and of course the pull-rod was lousy for Kimi. Guess what? The 2015 still uses Pull-Rod (Allison himself has said it was far less important than other areas of the car). Most of Ferrari’s boost in performance comes directly from the engine (just look at Sauber for confirmation). I don’t know what Alonso, Kimi, or any driver for that matter has to do with developing an engine. As I said, drivers do not design cars. The fundamentals of this year’s car were well laid down before Alonso was ‘half-way out’. If you run an F1 blog we will assume you know something about times in F1. It seems to me you like to twist the scenarios to suit your agenda, but that’s understandable and, with the name you give your site, at least it makes sense, so at least we should thank you for openly declaring your lack of objectivity. I agree that more than half of the performance boost comes from the effects of higher engine output. But Allison has also said that they have done work in the area of the pull-rod suspension. And that could not have been done without the invaluable feedback from Kimi. And Kimi alone. 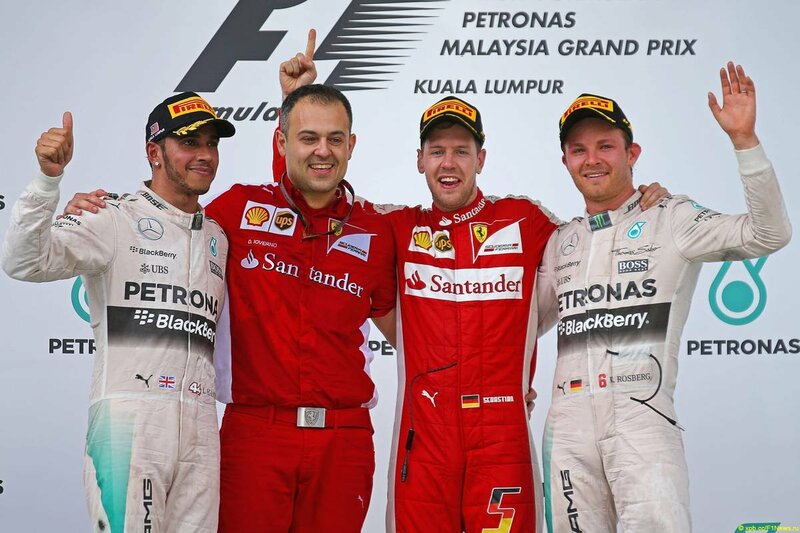 Before Vettel was there. And twisting scenarios to fit your scenario is something everyone does. Including you. 2009 is a brilliant example. I think that was the first year the time schedule was changed. That should have been proof enough that it was a bad idea. Battle Royale. Haha. I like it. Great review as always! Welcome back! I haven’t stopped grinning from your first word to Freddy’s voice! You keep well so we can have more reviews like this, ya hear! Awesome drive by our Kimi…awesome review by our Soren! Nice to see you in the comments section, Yvonne 🙂 Thank you my friend. Kimi will shut last years critics with his performances this year. 1/ We can blame the midget BE, and I can agree, he is old, senile and megalomaniac. But the conditions (rain) are the same for everyone. I love Kimi, but he has to up he’s game, push to have very good engenieers on his side, it is a team sport, if he wants to continue and fight for victories and championship. 2/ If him and he’s team of engineers are not concentrating enough during qualy he will always end up in the middle of the pack with inexperienced pay drivers and high chances of collusions.. He will end up as a second driver or not extending he’s contract. It will be a shame to waste the hard work done last year. 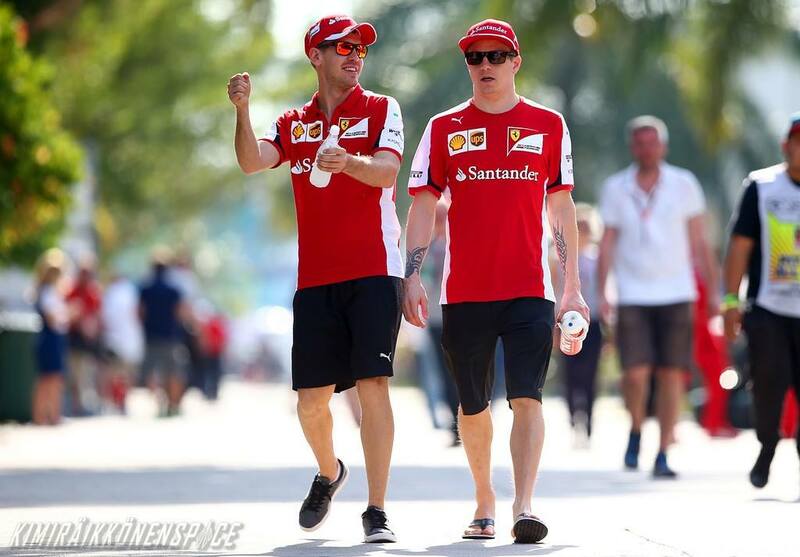 No, Kimi will not turn into a number 2 driver. Arrivabene is a honest guy and he has said it’s not the way this team will operate. He will support both drivers equally. Hey Soren, Its always good to read whats on your mind. I just hope that our man has some luck for a change. 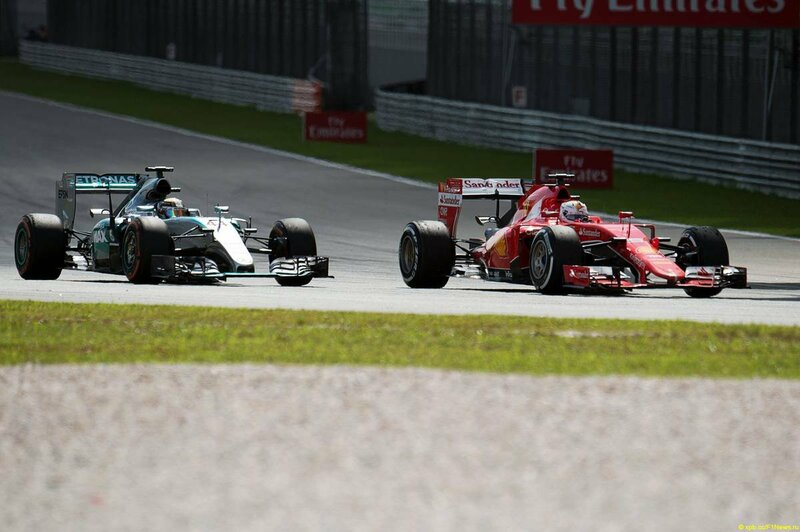 I’am also curious if they will be able to close the gap completely with the Merc guys. Thank you, Philippe. I’m not worried. 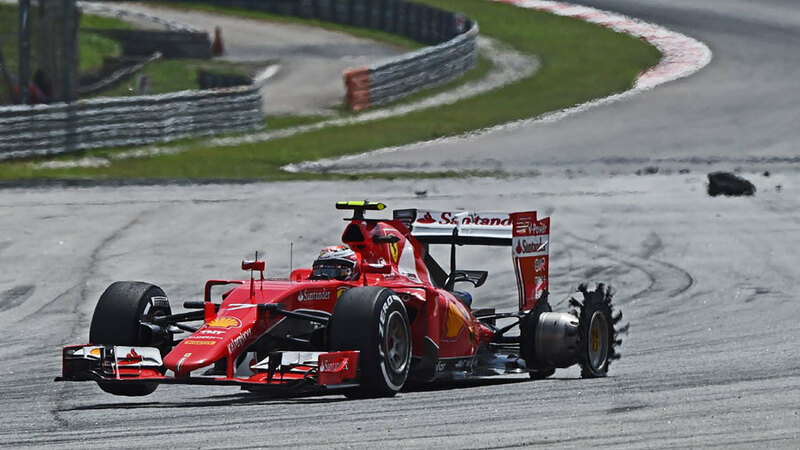 Kimi has put in two blistering impressive performances already. And he will keep doing it. And when he does the same from a front or second row start, then sparks will fly. I think Mercedes are still a little out of reach under normal circumstances at the moment. I hope Ferrari will catch up, but I can only guess at this point.